This service is for the Smith Prepayment Coin Meter. 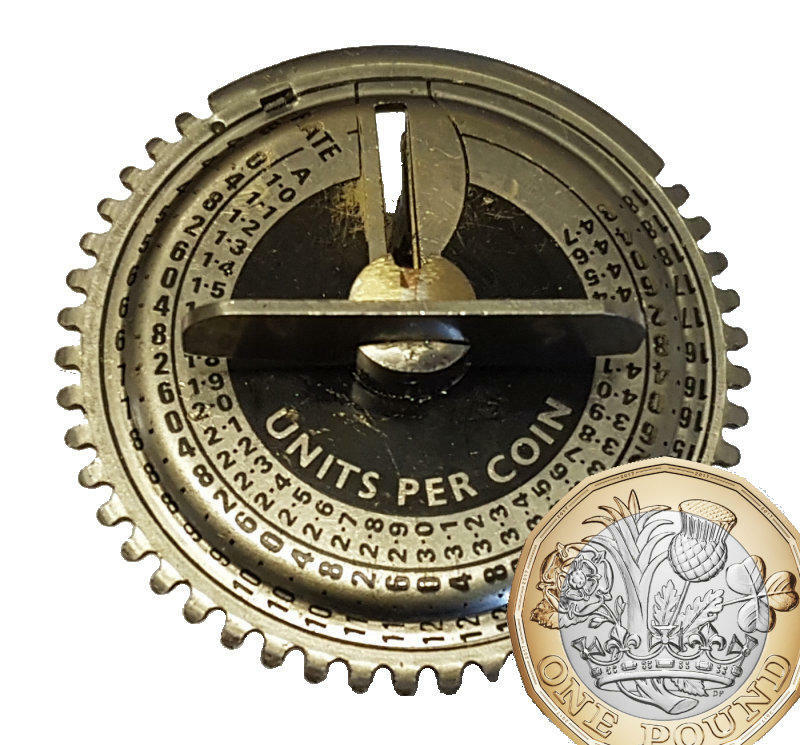 Feranti and Sangamo coin meters that currently accept the existing £1 coin can also be converted. 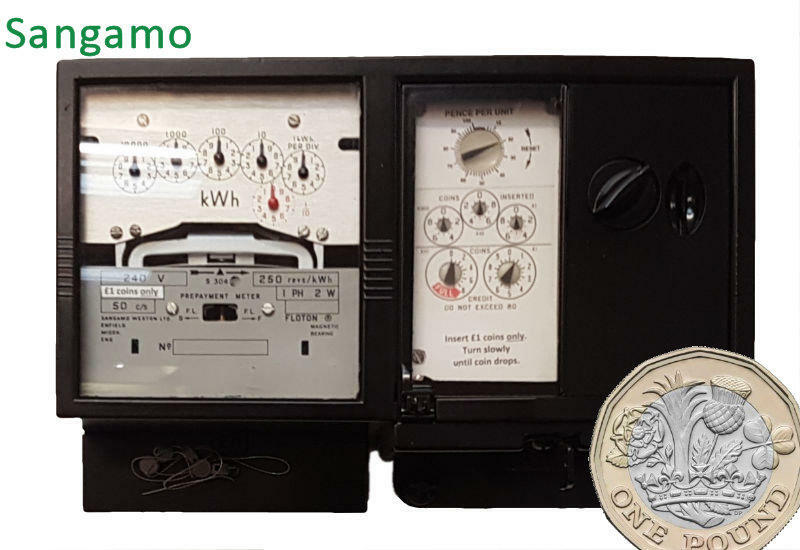 Once converted, your meter will accept both the existing and new £1 coin. 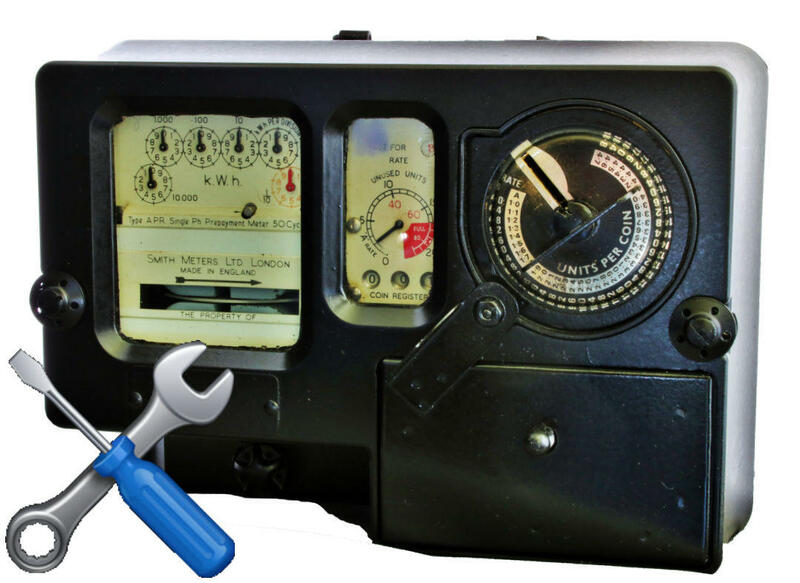 Please select which meter you're returning below. Please pack your meter securely in an unmarked box. Our courier, UPS, will collect, usually the following working day, and will bring along the required address labels. 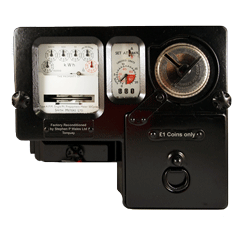 Once received, our experienced meter technicians will convert your meter and test it to ensure it is in full working order. 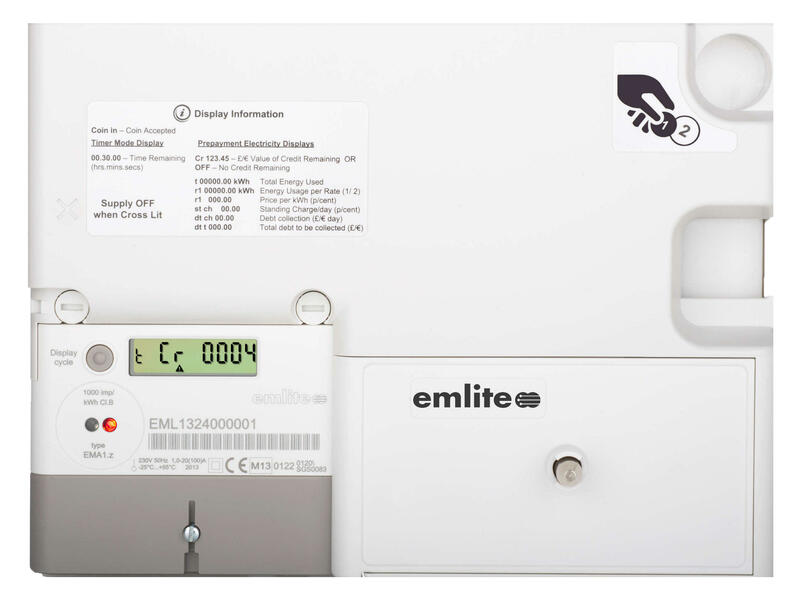 We then pack, and return your meter to you, generally within 4 working days from collection. This service is for the Smith Prepayment Coin Meter. 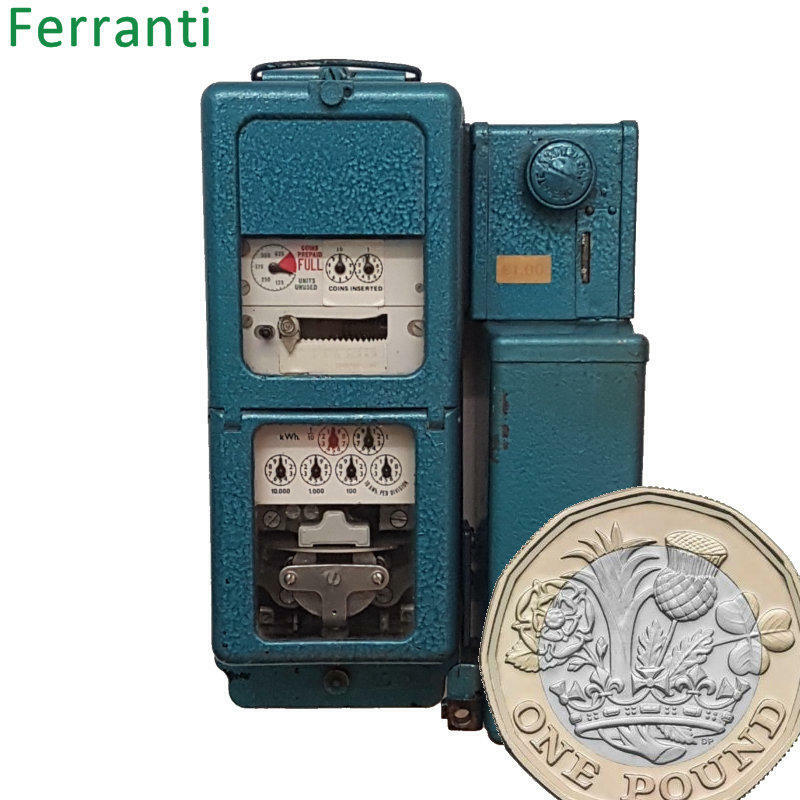 Feranti and Sangamo coin meters that currently accept the existing £1 coin can also be converted. 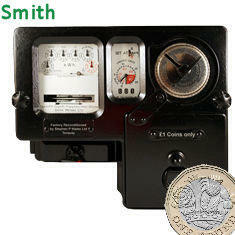 Once converted, your meter will accept both the existing and new £1 coin.